We’ve tried dozens of models and whittled down the list of the best webcams for 2019 to the top 5. Think you can just pick any ol’ webcam and be the next YouTube star? Think again. There are a lot of horrible webcams out there, and if you get the wrong one you’ll either look unprofessional or pixelated at best. Regardless of what you’re looking for, the right webcam will take your game to the next level and give you a massive edge over other companies, prospective employees, live streamers, or whoever else you’re competing against. #2) The Logitech C920 – The C922, but on a Budget! #4) Logitech Brio – HELLO 4K! Honestly, 90% of our readers can just stop right here. 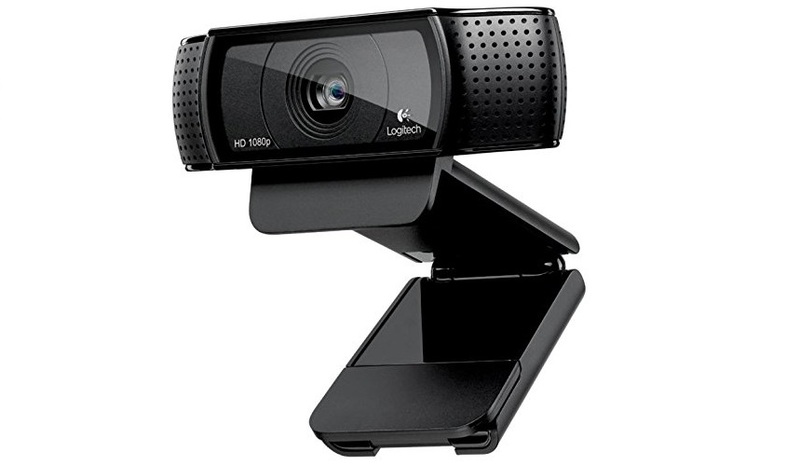 The Logitech C922 is the best all-around webcam on the market in terms of value and performance. Its 1080p quality is perfect for gamers or video conferences (we tried it and our calls were CRISP). It’s worth mentioning the C920 because it has most of the same features as its big brother, the C922, but comes at half the price. 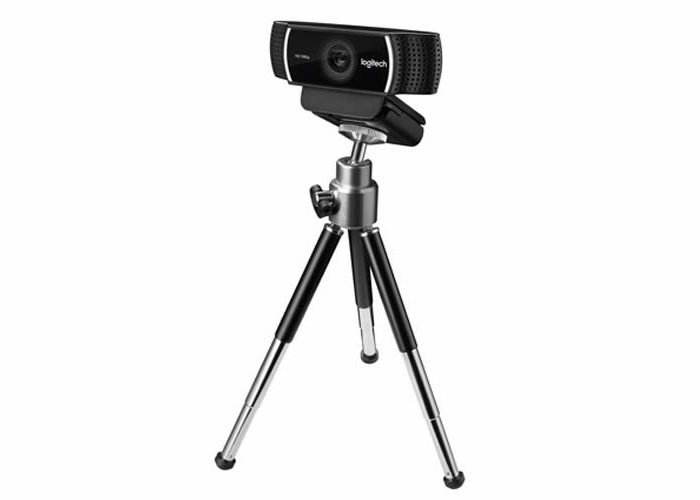 The Logitech C920 has the same video quality (it was amazing for group video calls) and all the bells and whistles of the C922 except it doesn’t work as well in low-light conditions, so it might not be the best camera for gamers. And it doesn’t support 60fps as far as we know (though we didn’t try it for gaming!). If you need a killer video conferencing camera and don’t have the budget for something more expensive, the C920 is a great alternative to the C922. 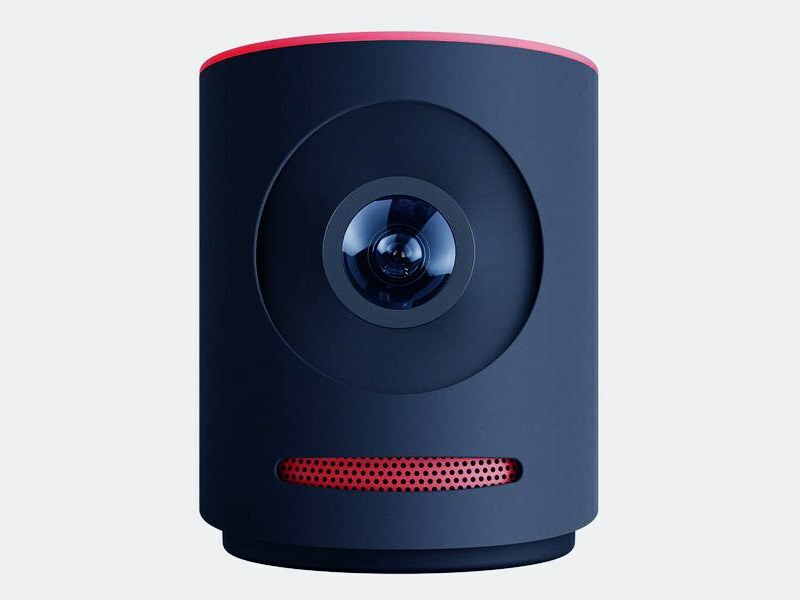 The Mevo is definitely the best webcam for journalists, social media moguls, travel bloggers, and anyone who just enjoys streaming their mundane daily life as they jaunt around the city. The Mevo (or the Mevo Plus) has been the choice for capturing real-world footage on the go since its inception. The 2160p quality means you’ll look way better on camera than you would in real life, and its lightweight design and portability mean you can just stick it in your carry on or purse and take it anywhere you go. It even connects to WIFI, so you can live stream from anywhere with a connection. The only drawback is the price point, but it’s well worth it if it’s your job. Price is high but you pay for what you get! 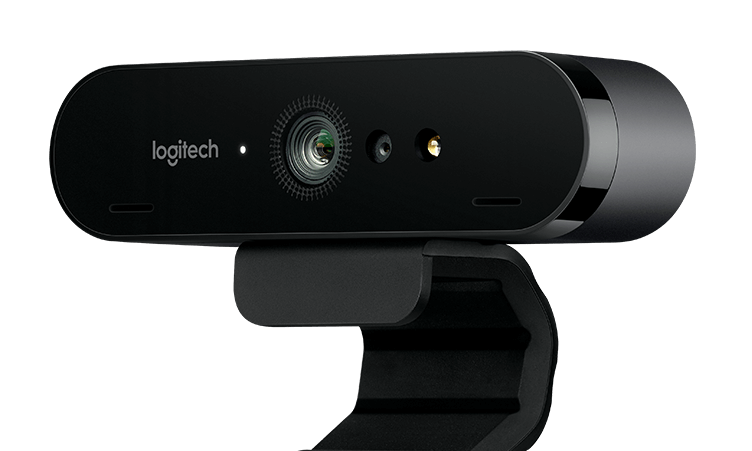 The Logitech Brio has made a statement: 4k HDR is now available on webcams. In our opinion, this is the best high-end webcam of 2019. The stunning 2160p and HDR compatibility (basically just means you can take way better pictures) make it a must for anyone who wants to produce stunning images and video. As far as we know, this is the ONLY webcam with HDR capturing. A nice touch is it comes with Windows Hello, meaning you can sign in with your face (and look really cool in front of everyone). The only downside is it might be TOO good. 4k streaming support is available everywhere, and it might be too expensive to justify using for only conferencing. Finally, we have the best webcam for those just entering the market. 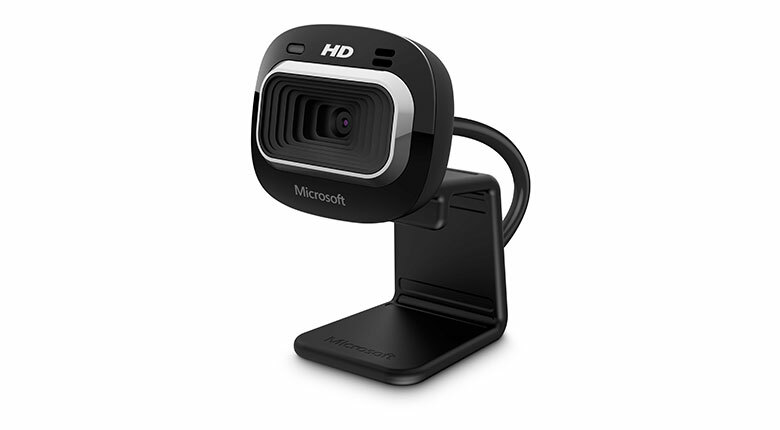 The LifeCam HD-3000 from Microsoft is a great cam for what it does, and it comes at a Gates foundation-level price. In fact, you’ve probably seen these at your university before (what is all your tuition money going to?). The resolution is just fine for video (720p), even if it is a tad low (remember, this is a budget cam). And image sharpness isn’t too shabby. If you need it just for some basic videos, low-level conferencing, or light streaming, then it’s a great buy. But if you need to do anything drastic, then get an upgrade. If you’re on a budget, then this is definitely the camera for you. There’s no such thing as the best webcam. There’s only the best webcam for you. The only important thing is that you get the one that fits you best. If it isn’t one of these 5, then it probably doesn’t exist! These are hands down the best webcams on the market in 2019. Honestly, just get the Logitech C922! You can’t go wrong. And for the best PDF software on the market, download Soda PDF today!